Excelente producto, gran calidad de imagen y en su estructura. 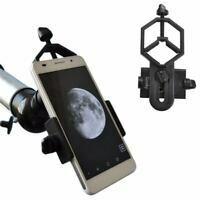 This is a great telescope for the money. Purchase a couple of quality plossl eyepieces to go with it because the included ones fall a little short. I'm very happy with it now that I have the plossl eyepieces, very clear observations. otimo produto material de boa qualidade.